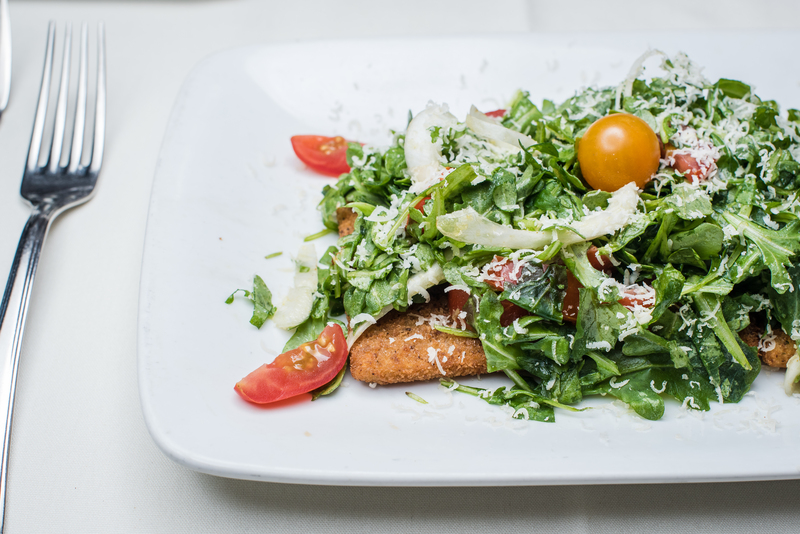 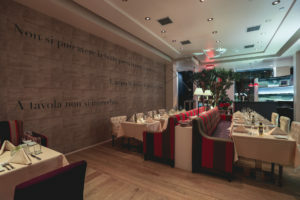 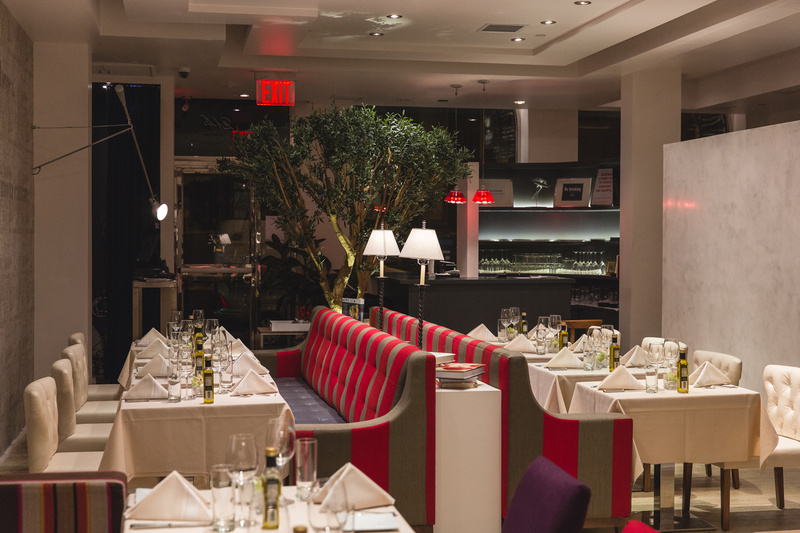 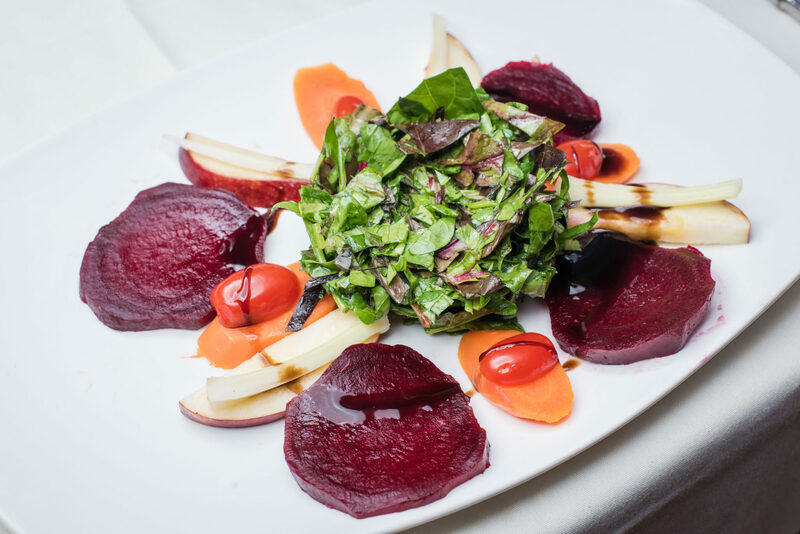 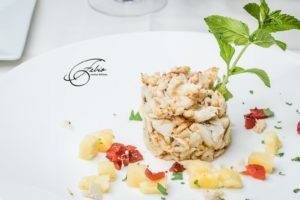 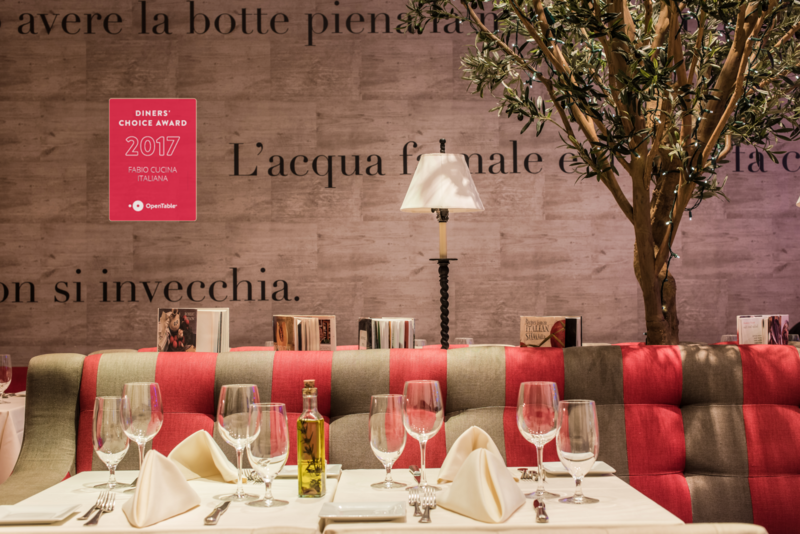 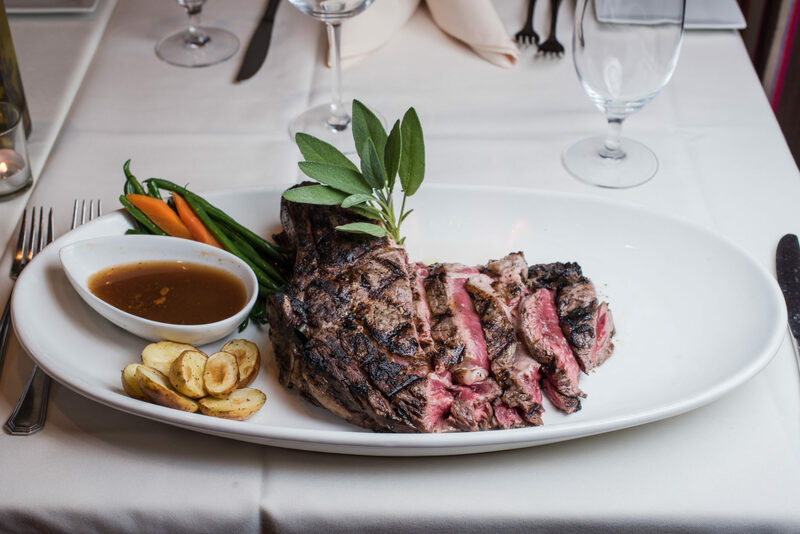 Under the watchful eye of acclaimed chef Chicco Asante, Fabio Cucina has fast become one of New York’s most talked-about dining destinations. 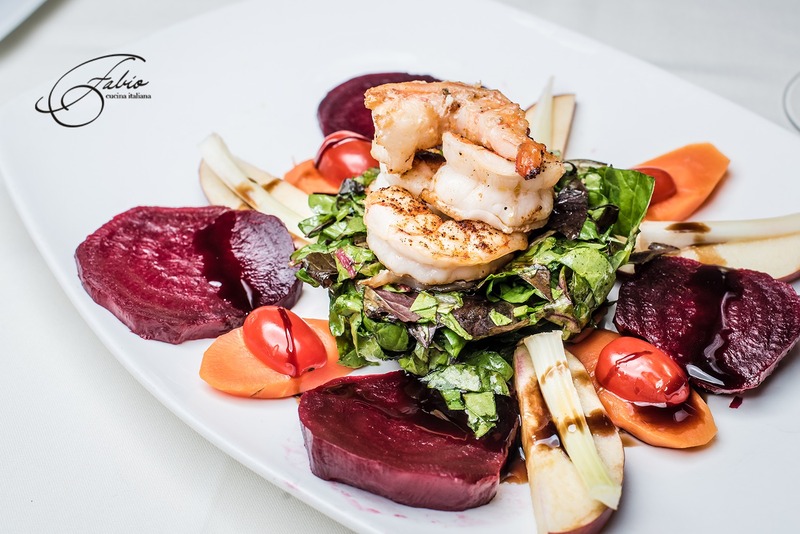 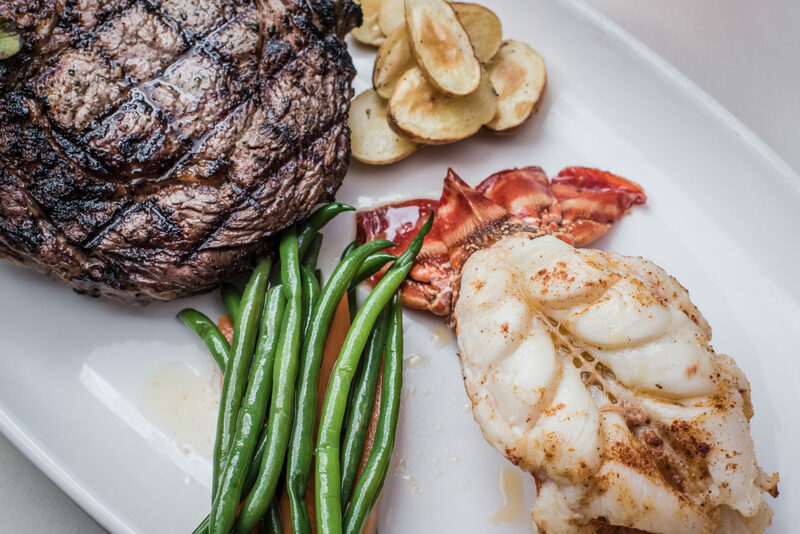 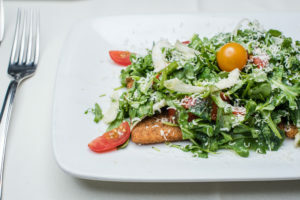 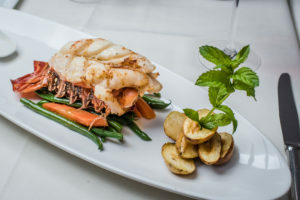 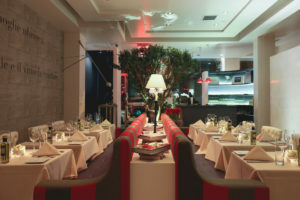 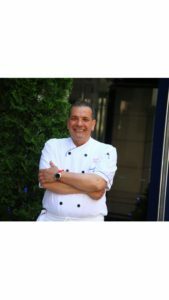 Updating traditional recipes with his own creative culinary techniques, chef Chicco’s menu offers an exciting, contemporary take on classic Italian cuisine. 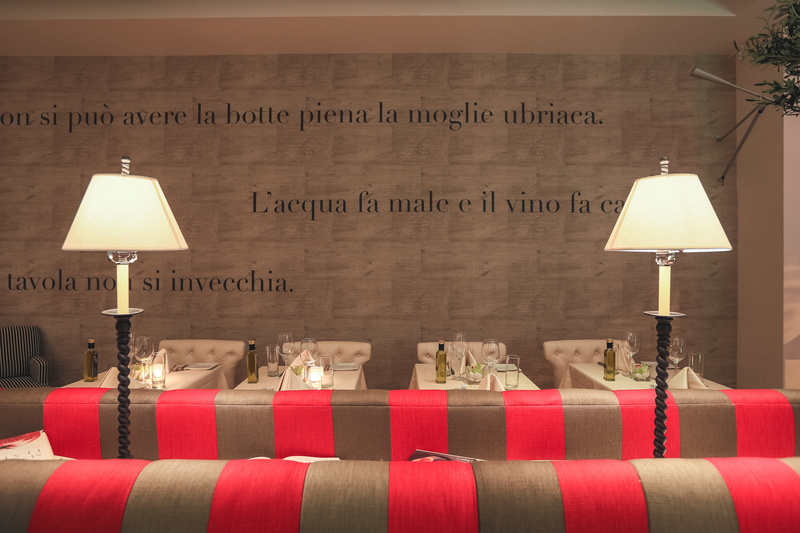 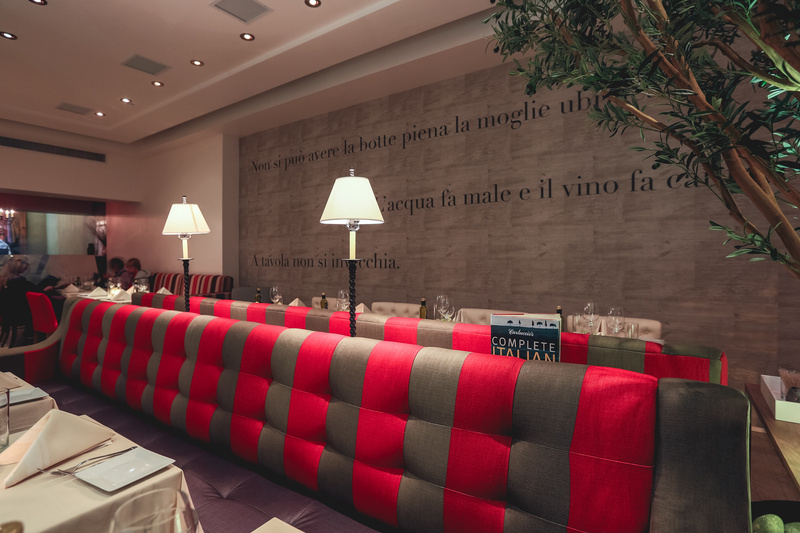 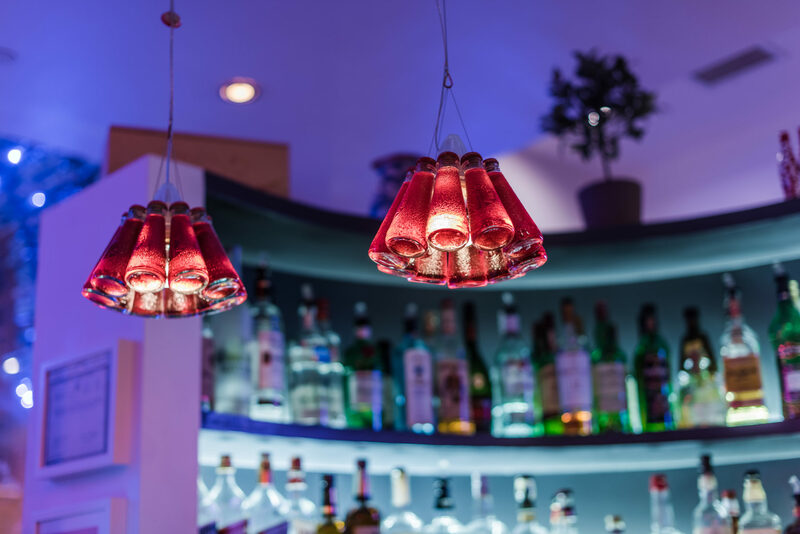 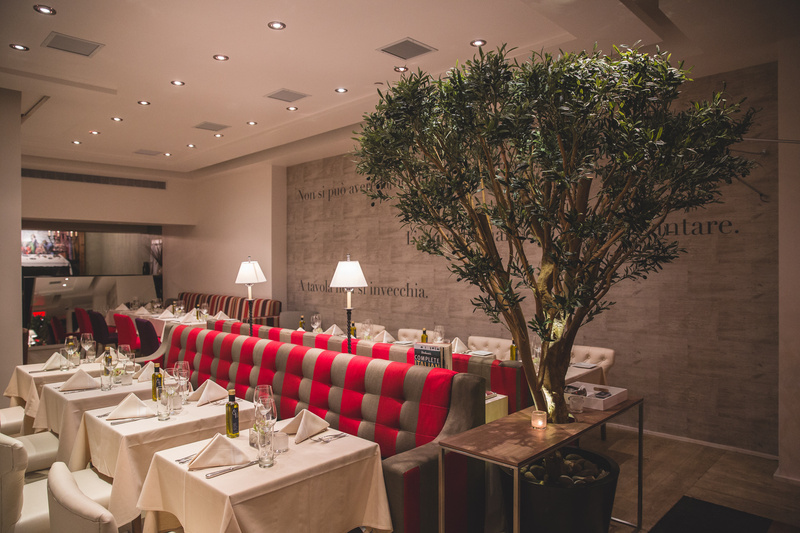 Plan your next private event at Fabio Cucina Italiana. 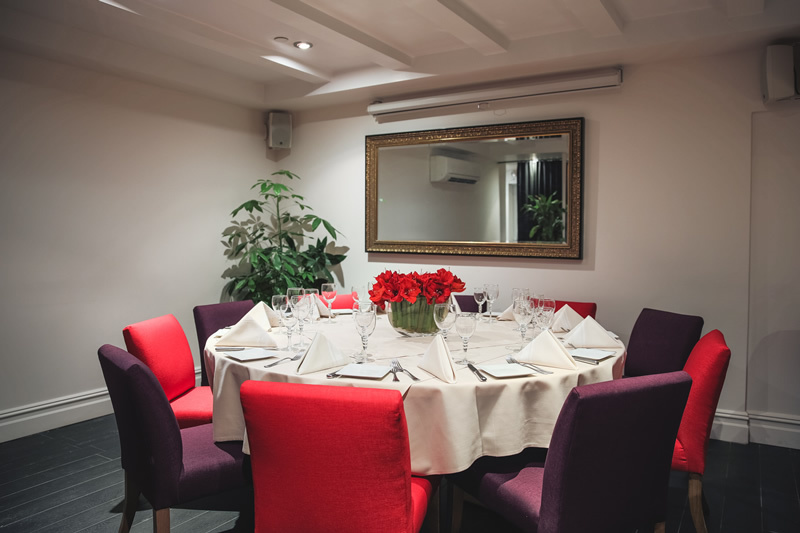 Combine our elegant private rooms with our incredible cuisine and impeccable service, and you’ll be sure to impress your guests.